Whether you are an expert Do-It-Yourselfer or you just need to pick up some supplies for your next big project, there is no doubt you will have to take one (or sometimes many) trips down to your local hardware store. 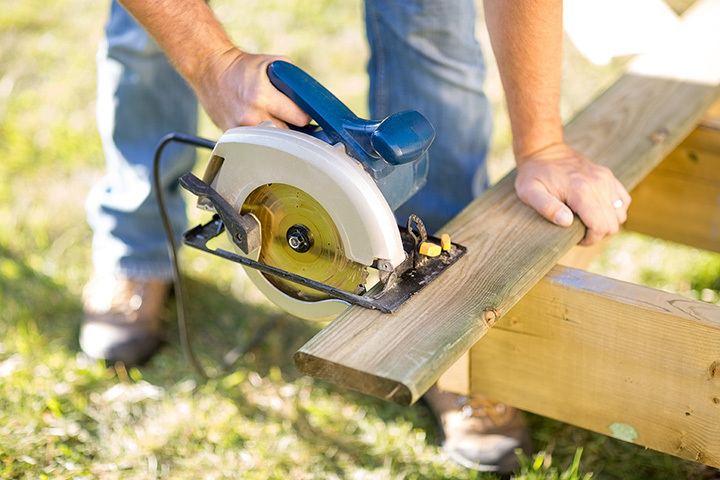 We’ve put together a list of the 10 best hardware stores in Nebraska to grab all of the supplies you need to get that next home project or repair complete! Since 1855, Johnson Hardware Company has been supplying Omaha and surrounding areas with all of their hardware needs. They also boast the title of being the oldest business in Nebraska. Higgins Hardware is a family run business owned by Jerry and Myrna Higgins since 1978. They specialize in screens, windows, locks, and all kinds of hardware. They have a wide variety of products just for your next project. Tighton was founded in 1996 in Omaha and is a family-owned and operated business that has been rapidly growing in Nebraska. Here you will find the best variety of tools, nails, staples, and screws always at competitive prices. Out of the Box in Lincoln supplies a very unique and high quality offering of furniture and building products. They find the best reclaimed hardware and furniture from remodeled houses and offer a curated selection of top quality supplies to make your home look fantastic. Gatchell Hardware is a great little hardware store with friendly service. Here you can pick up all the tools and supplies for your home projects and get great advice from local experts. Wenzl Hardware is located in a two-story building constructed in 1864. Inside you will find an old hand-operated elevator and a great selection of hardware supplies to help you complete your projects in a hurry. Petersen and Michelsen Hardware Supply is a family-owned and operated hardware store that has been servicing the Omaha area since 1900. Here you will find a great selection of the tools and hardware you need with friendly local service.